A special announcement! 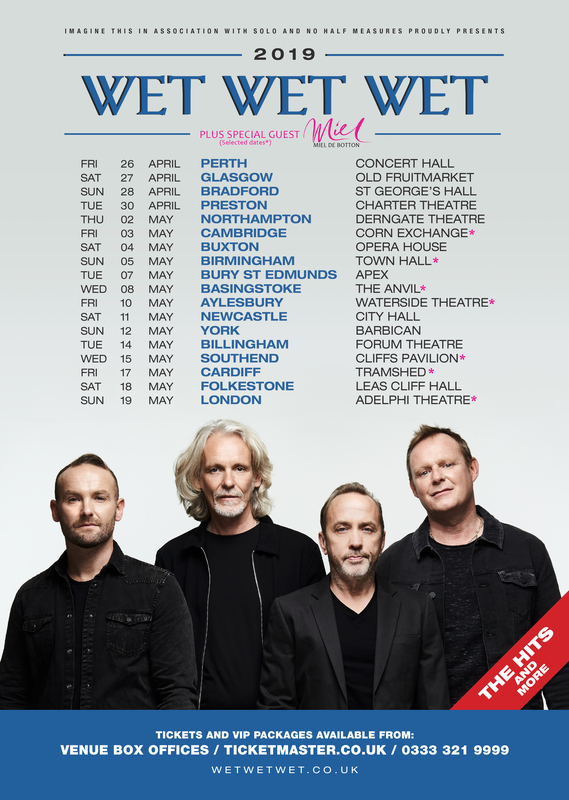 Miel is honoured to be supporting Wet Wet Wet on some of their 2019 tour dates. This will be an incredible opportunity for Miel to showcase her tracks from the newest album ‘Surrender to the Feeling’, which will be released this Friday, 5th April. Be sure to purchase your tickets to be a part of this magical journey, Miel cannot wait to see you all there.